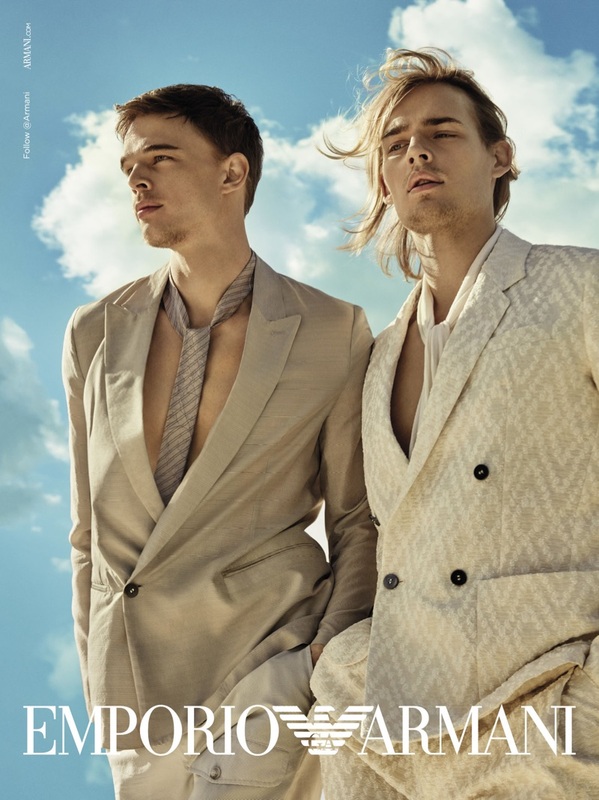 Donning neutral suits, André Bona and Ton Heukels front Emporio Armani's spring-summer 2019 campaign. 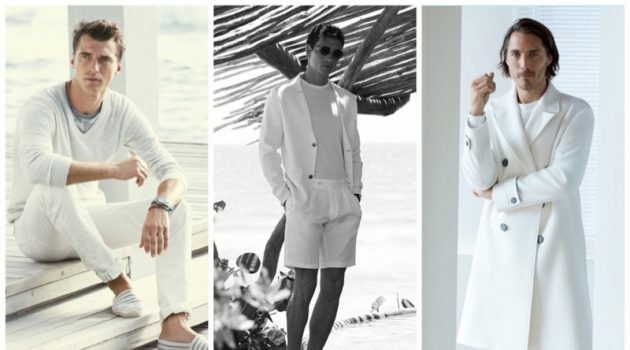 Emporio Armani travels to Ibiza for its spring-summer 2019 campaign. 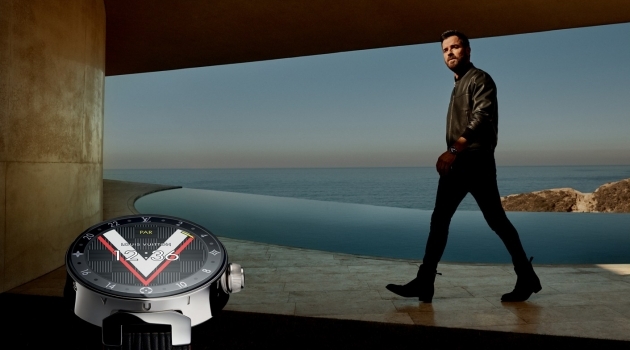 Photographer Enrique Badulescu captures relaxed vibes for the advertisement. 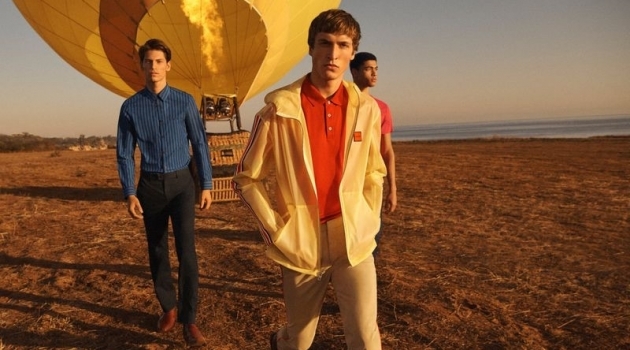 Front and center, models Aleksandar Rusić, André Bona, and Ton Heukels sport the Italian label's latest styles. Casual fashions come together with a refined sensibility. Chinese actor Hu Ge also makes an appearance for the season. Embracing logo styles, Hu Ge also showcases sleek neutrals. 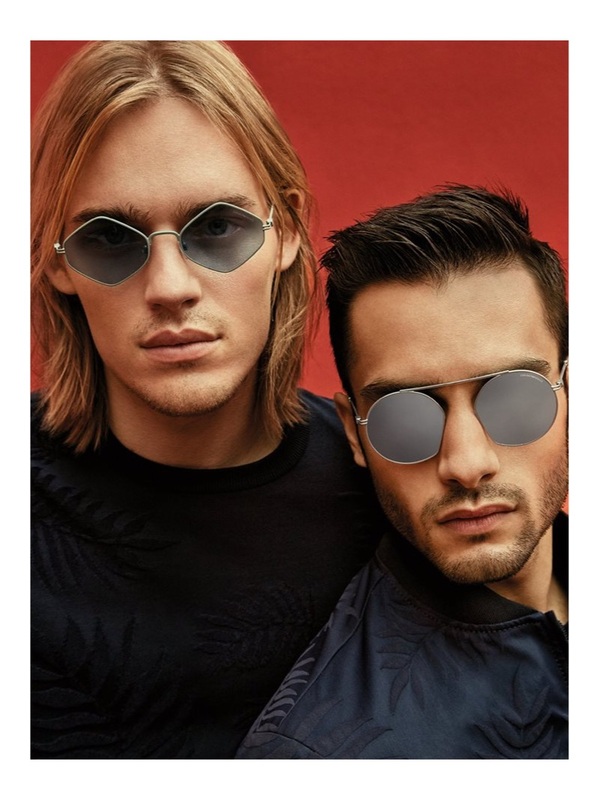 Models Ton Heukels and Aleksandar Rusić front Emporio Armani's spring-summer 2019 eyewear campaign. 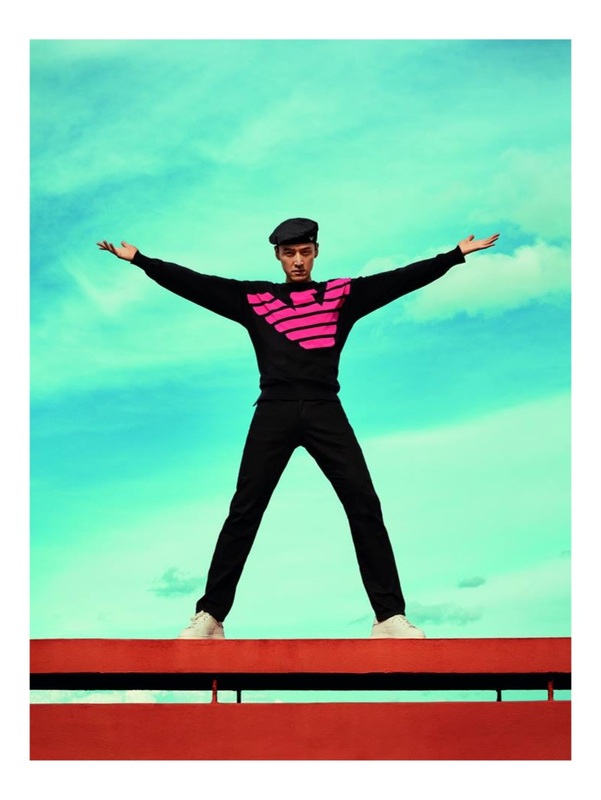 Emporio Armani enlists models André Bona, Aleksandar Rusić, and Ton Heukels to star in its spring-summer 2019 campaign. 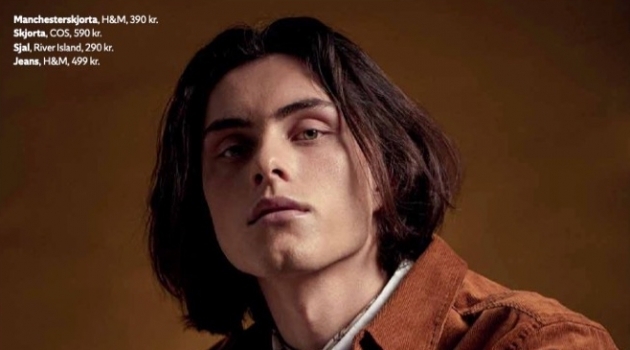 Emporio Armani taps Andre Bona, Ton Heukels, and Aleksandar Rusić to star in its spring-summer 2019 campaign. 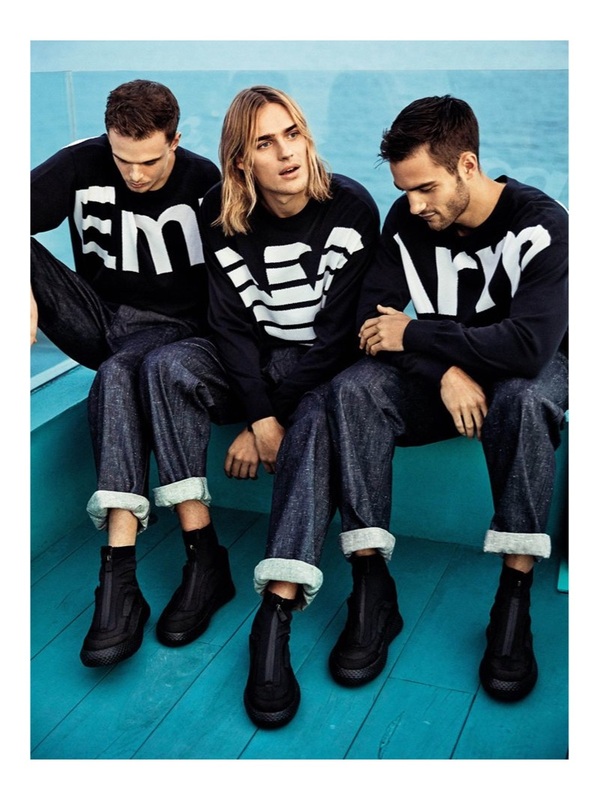 Reuniting with Emporio Armani, Ton Heukels appears in the brand's spring-summer 2019 campaign. Aleksandar Rusić dons a double-breasted suit for Emporio Armani's spring-summer 2019 campaign. 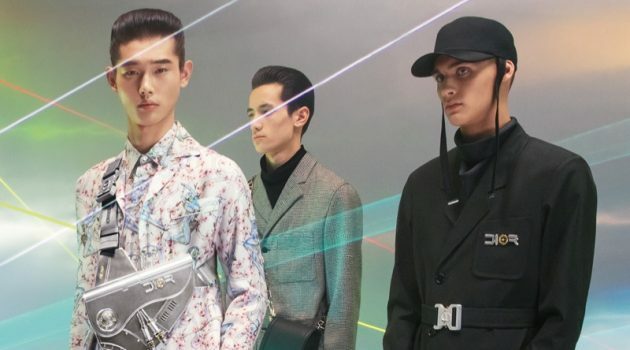 Hu Ge fronts Emporio Armani's spring-summer 2019 campaign. 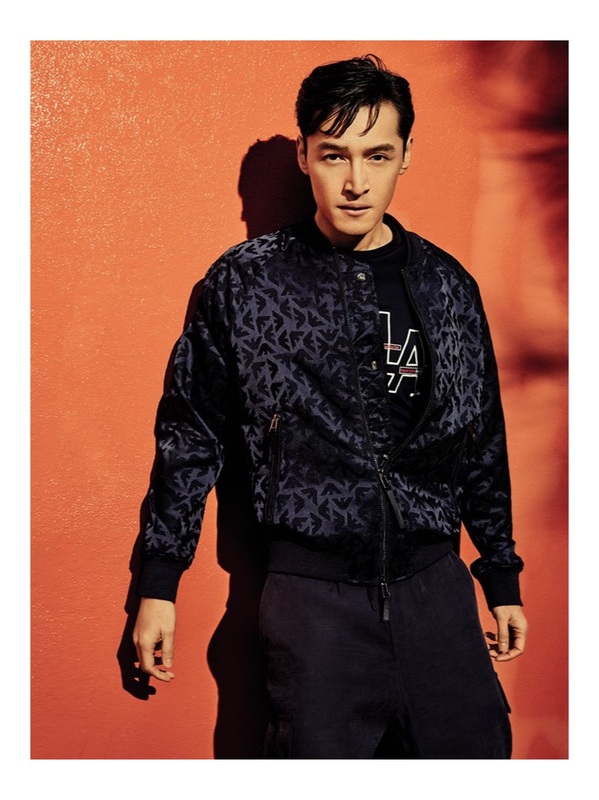 Front and center, Hu Ge appears in Emporio Armani's spring-summer 2019 campaign. Donning neutrals, Hu Ge stars in Emporio Armani's spring-summer 2019 campaign.